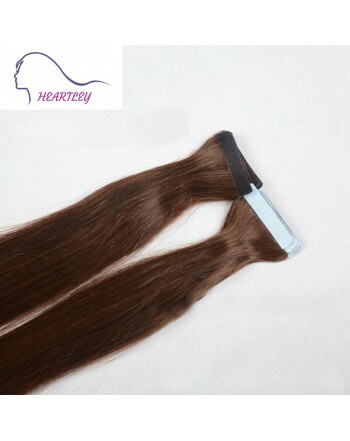 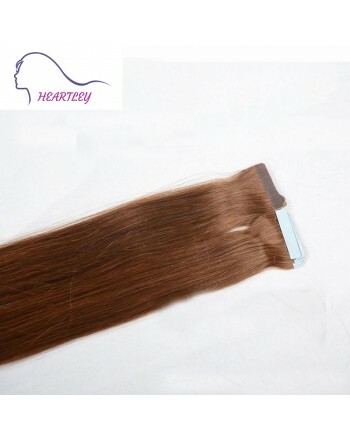 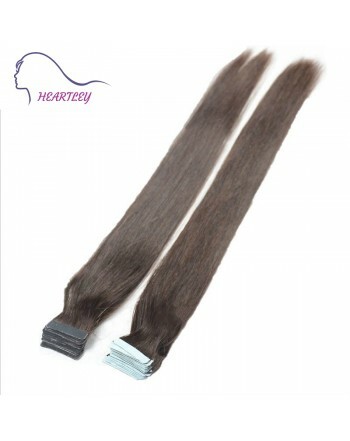 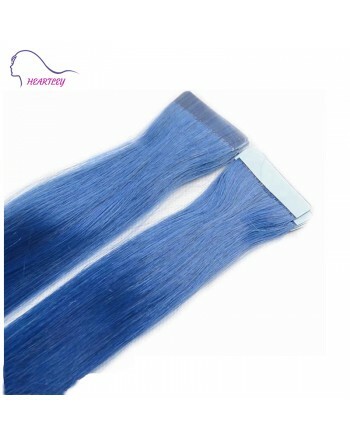 Want to give your self a totally new looking with a totally new color? 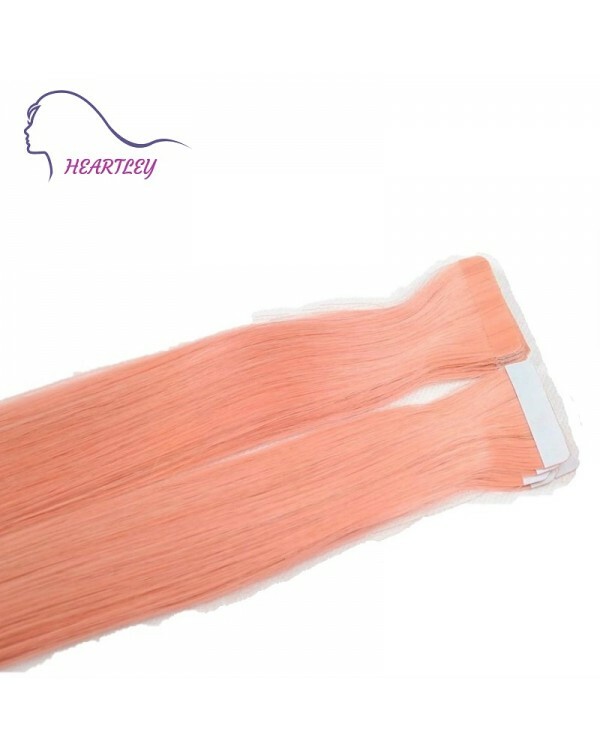 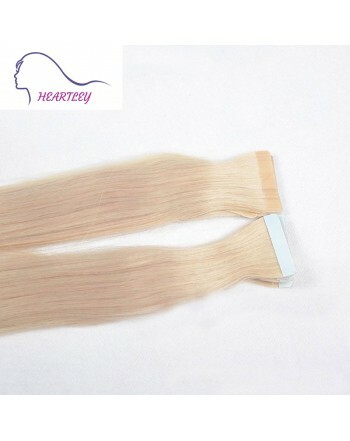 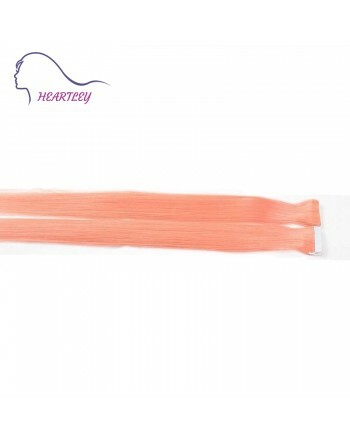 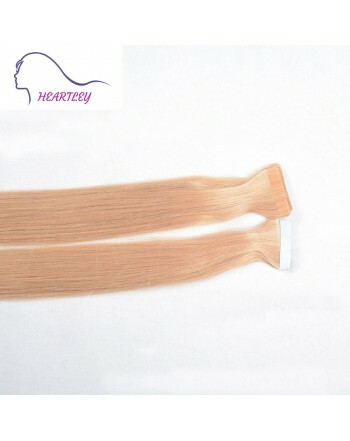 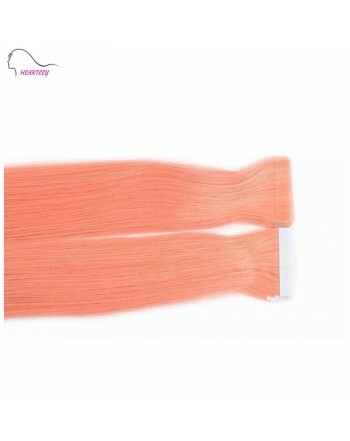 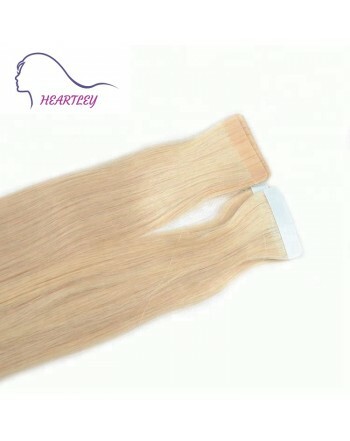 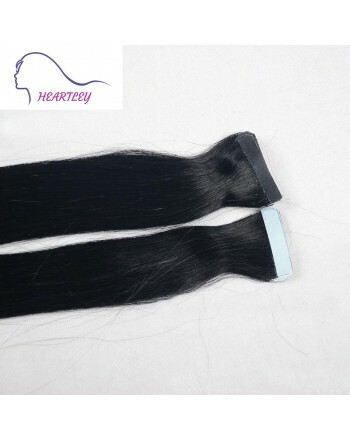 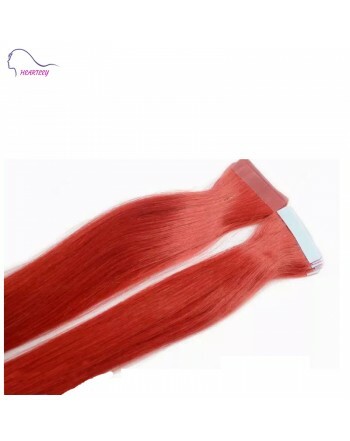 This pink tape in hair extensions is simply designed for you. 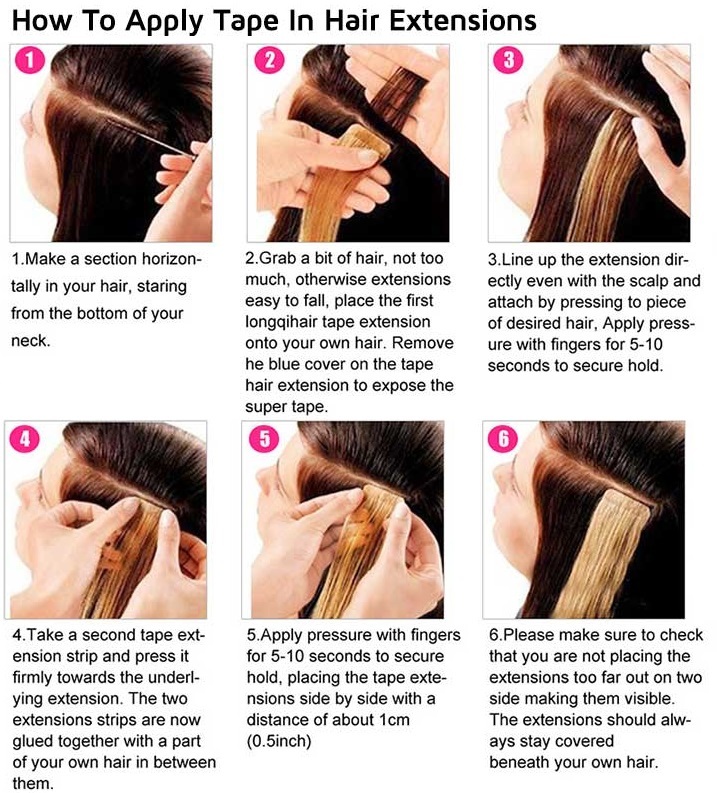 It's easy to apply with invisible adhesive tape. 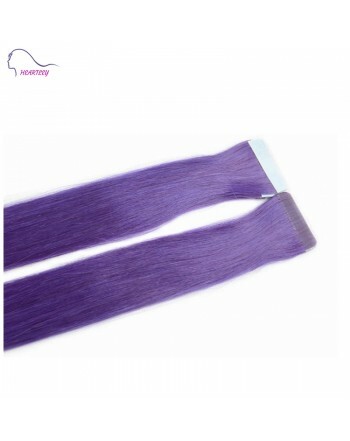 Try it and you gonna stand out from the crowd!Suitable for daily dress up, party or cosplay occasions.